Rule #7: Thou shalt not take input from the game input device without authorization! Meaning: Just because there’s a device (or especially a virtual device) is plugged into the PC that you think is a game controller, you MUST allow it to be disabled or ignored. Because sometimes, the device isn’t the kind of device you think it is. 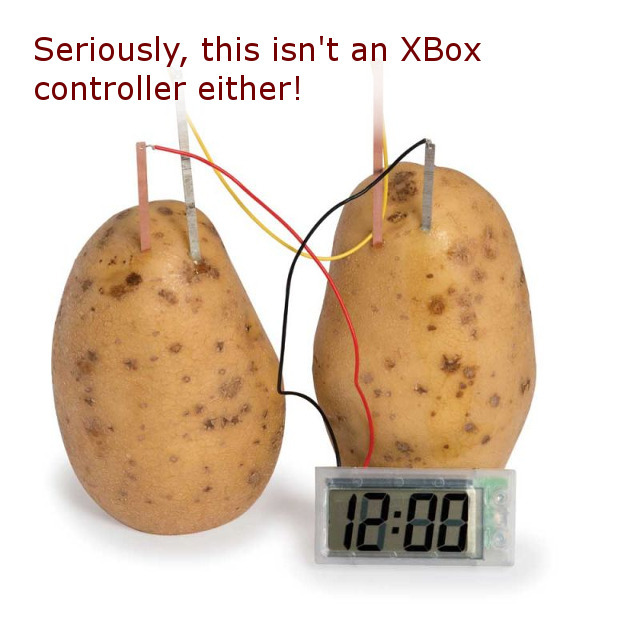 It is not guaranteed to be an XBox Controller! When they start trying to play your game and immediately start spinning in a circle and can’t stop, it’s not going to go a long way to giving them a positive first impression. 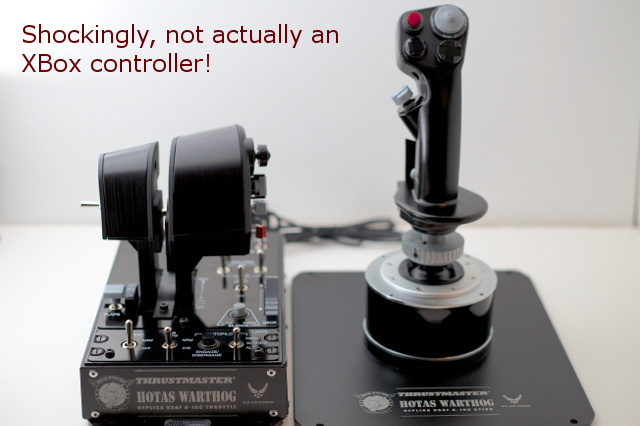 And even if they do have a game controller plugged in, the user may prefer to use a keyboard and mouse. This is often the case for First-Person Shooters, where a keyboard and mouse is THE SUPERIOR CONTROL SCHEME THE WAY THE GAMING GODS INTENDED IT! Forcing the user to crawl under their desk and detach the device JUST to play your game, and then crawl back in there and re-attach it when the game is done is bad. It makes them avoid playing your game. Then they’ll either demand a refund, or they’ll let the pain and frustration fester until they hate your game, hate you, hate your publisher, and hate PC gaming in general. Now, I know you grew up playing Nintendo, and you think players should never have to touch the keyboard or mouse ever, but I’d seriously question even making that controller the default control device. Because what’s going to happen is me the gamer will have something other than an XBox controller plugged in, and they aren’t going to be able to navigate your console-wannabe or crappy port menu screen and have no idea where the “A” button is on their USB potato clock. They will be forced to exit with ALT-F4 and never want to touch any game you have ever or will ever make for the rest of forever. Seriously, PC gamers are playing on a PC. They are probably used to using the keyboard and mouse, at least enough to click on the option that says use their game controller. Wow, rant much? 🙂 Seriously though, Unity makes implementing this concept very difficult! Which is probably why I felt the need to rant. This is a problem. #7 comes right after #6: Allow the players to remap the controls. Nothing worse than playing a game that uses 6 hotkeys that span the entire keyboard, instead of all being in one local area that your left hand can easily reach without moving around. It’s super inconvenient when a game just force switches from keyboard+mouse to gamepad as long as one is connected(and I always have a gamepad connected for platformers/beat-em-ups/etc.) but I honestly haven’t seen that crop up very often at all. Usually I prefer it when games don’t have a noticeable input switch at all and just accept input from both KB+M and gamepad simultaneously. I play an online beat-em-up/RPG hybrid and it’s pretty handy to be able to navigate the town interfaces and inventory with a mouse while doing the dungeons on a pad.